Education is at the heart of my herbal philosophy. Herbal medicine has been called the people’s medicine, and part of my mission is to connect people with their herbal roots, since we all have them! 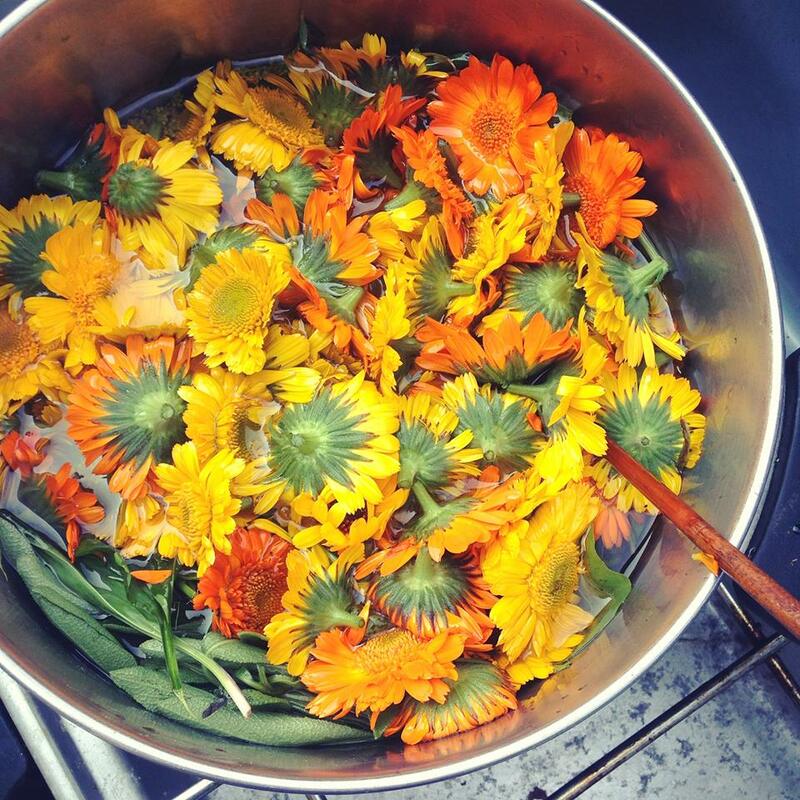 This hands-on, experiential herb course meets outside and in the field. Learn our locally abundant medicinal plants, wildcrafting guidelines and harvesting methods, gain intimacy with local herbs, learn field botany and plant ID, develop a bioregional materia medica, build your home apothecary, and more! More to come....check back as we add classes and walks later in the year or join our mailing list for the latest news! Private walks on folks’ land can be arranged, as well as private walks for events, organizations, and so on- please email for details! Additionally, public plant walks focusing on edible and medicinal plants are offered throughout the year at various locales throughout the valley. We discuss medicinal and culinary uses of the many useful plants we find along the way, as well as medicinal preparations, easy plant ID tips and basic botany, and wild-crafting techniques. Internships are available and can be structured to meet student's individual needs. Students within the 5-College System (Amherst College, Hampshire College, Smith College, Mt Holyoke & UMASS, Amherst) can earn credits by participating. NOTE: We’re not currently taking interns but check back again in the future! Workshops are offered throughout the year at local farms, co-op, and events. Please be in touch if you're interested in hosting a workshop in your community!